There aren’t many upcoming artists that can evoke emotion and stir our souls as strongly as Finn Anderson does. With his stunning debut from 2016, titled Uncharted Lands, he has already proven himself as a top-grade balladeer and songsmith. As he returns to his piano with the new Oceanic EP, his sound is more refined, and as mesmerizing as one could hope for. Oceanic opens with its most quintessentially Finn Anderson-esque track, Your Sweet Love – a tender, stripped down ballad that is highly reminiscent of the artist’s work on Uncharted Lands. It works on a lulling, minimalist melody and a poetic style that brings to mind the music of Joni Mitchell. The record, however, takes a sharp turn with Holding Out For You, which sees Finn exploring a denser, more vivid, style of instrumentation than he is used to. And the experiment is a massive success, resulting in a track that many may find to be an instant favorite. Another little demonstration of Finn attempting to widen his palette is presented on the track, When He’s Away, which makes use of a pulsing, electronic tinkling that plays in the backdrop and ends up adding to the song’s emotional potency. 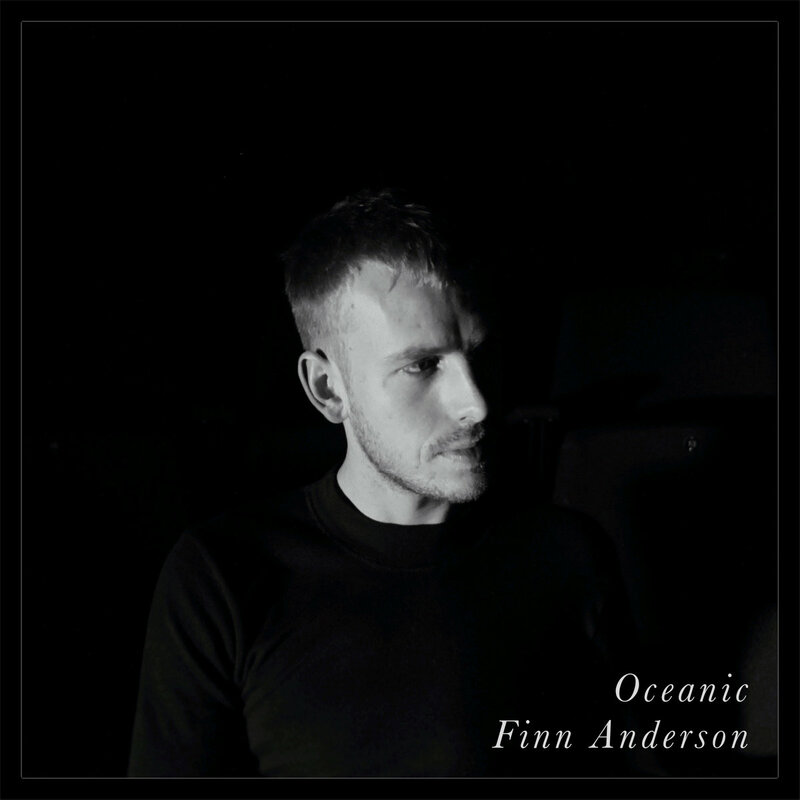 Oceanic, as a sum of all its parts, is an album of great passion and another stepping stone in Finn Anderson’s promising career.